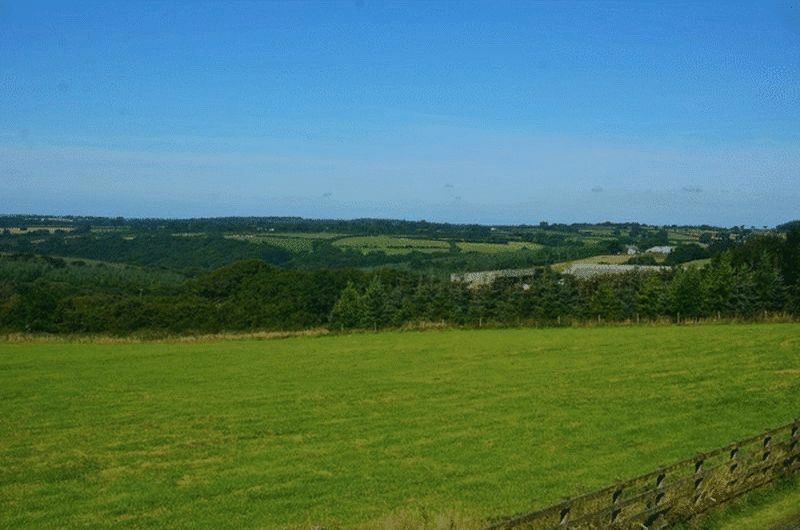 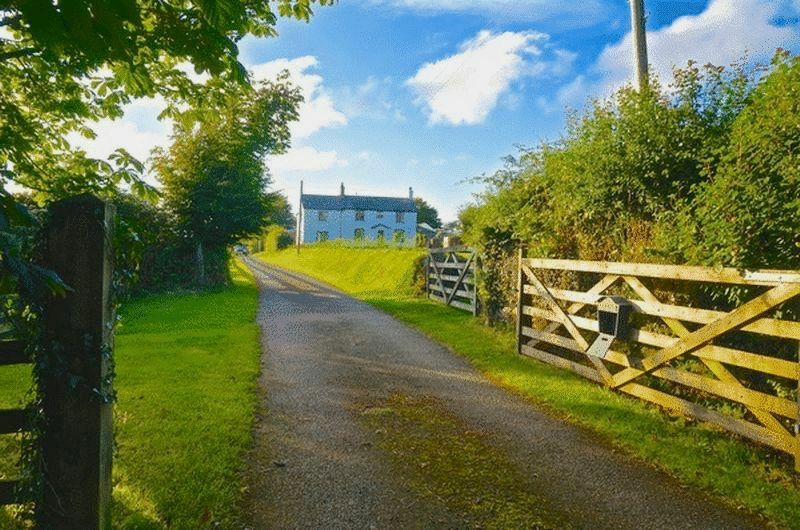 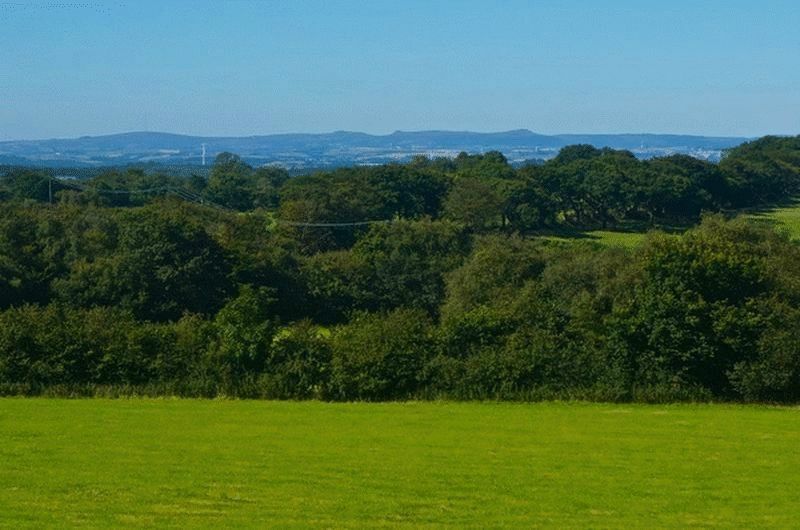 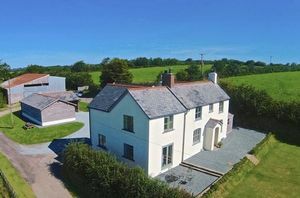 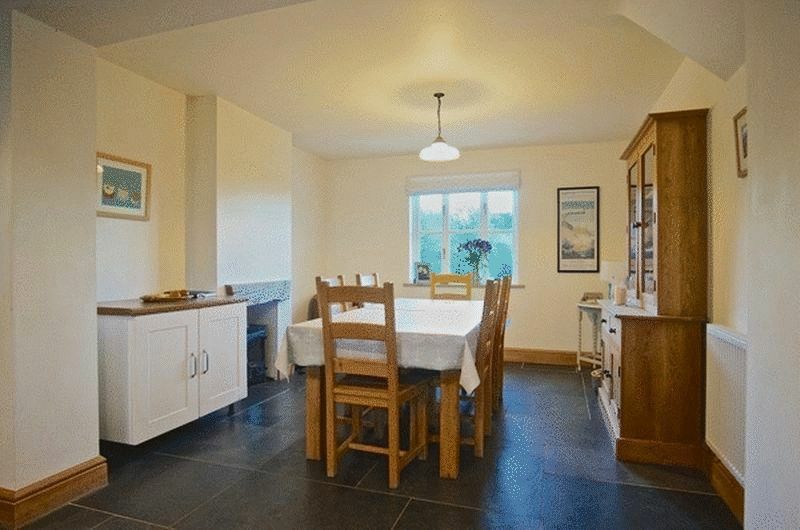 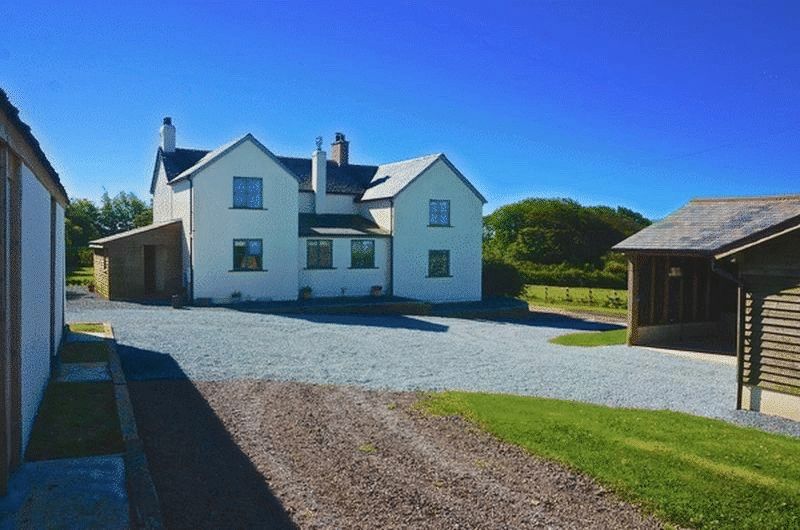 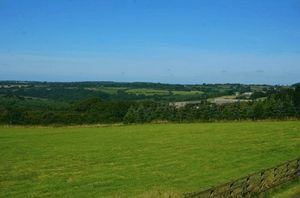 A beautifully presented home occupying a stunning elevated position with commanding rural views out towards Dartmoor. 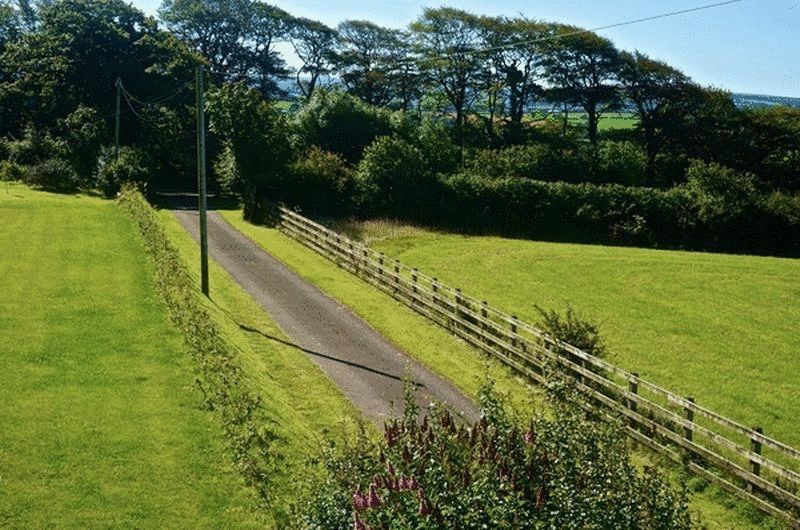 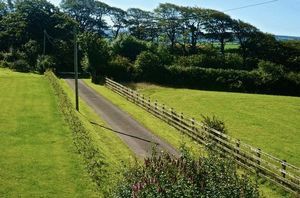 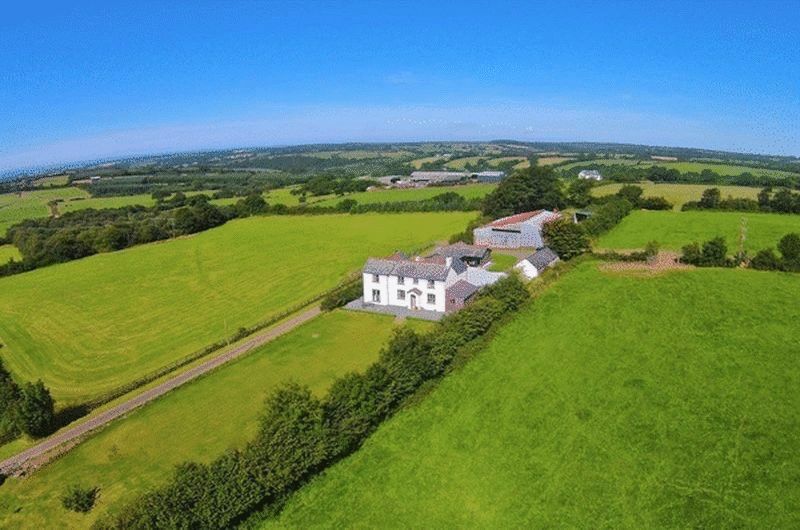 The property is surrounded and overlooks its own ground in the region of 17 acres (to be advised) and offers a superb opportunity for equestrian buyers. Inside, the current owners have gone to considerable lengths in creating a very high quality finish, both tastefully and sympathetically. 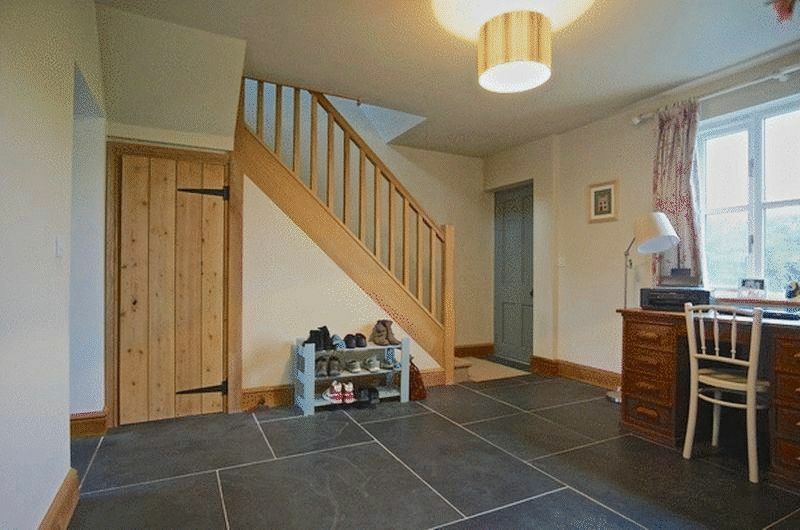 A generous entrance hall leads to the first floor landing, sitting room and kitchen, and makes an ideal study area. 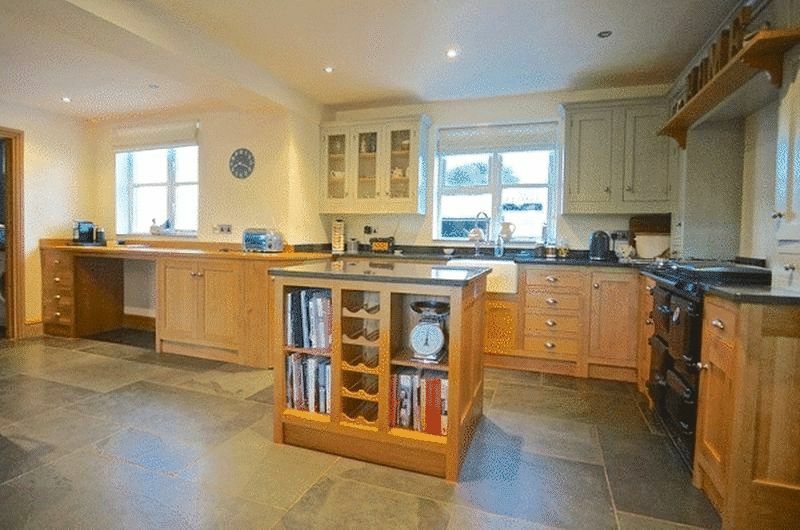 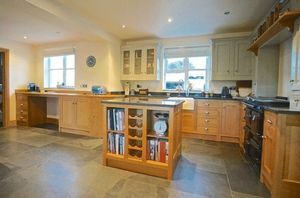 A stunning large farmhouse style kitchen with Oak units and flag style slate flooring gives a modern feel with traditional styling. 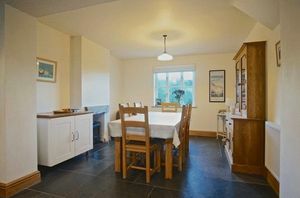 The dining room is open plan with the kitchen and continues the flooring from the kitchen with views across the large front garden. 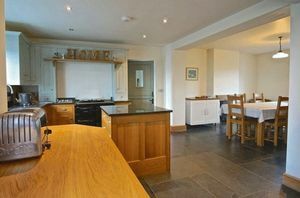 From the kitchen is a utility and cloakroom, rear lobby with ample cloaks space and an office/family room. 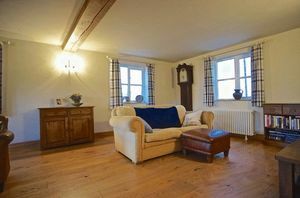 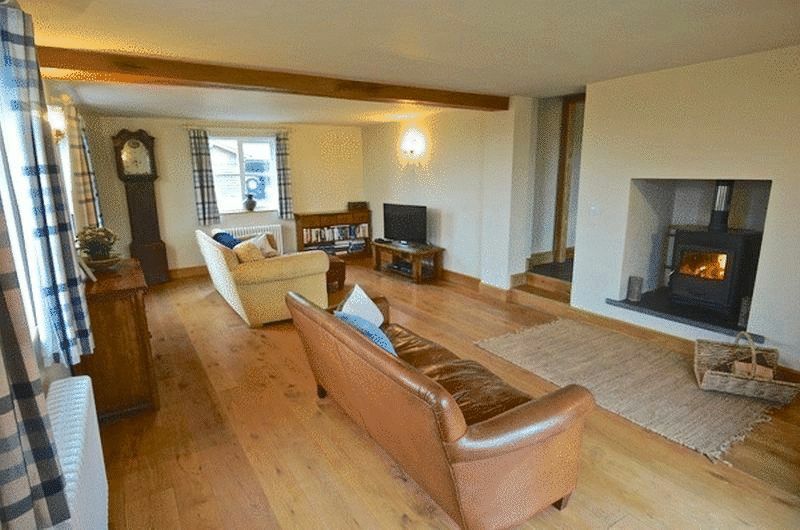 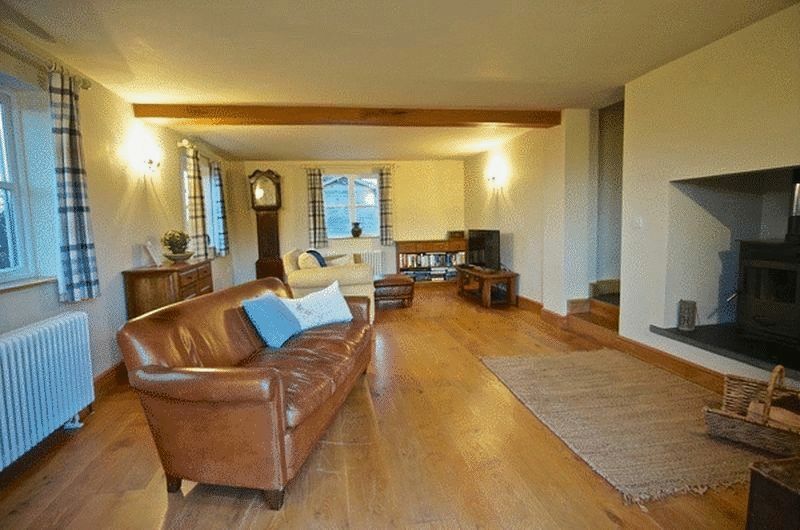 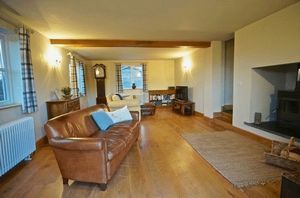 The sitting room is a spacious welcoming reception room with a triple aspect enjoying views across the grounds with a fabulous Oak floor and recessed log burner. 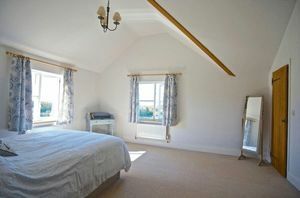 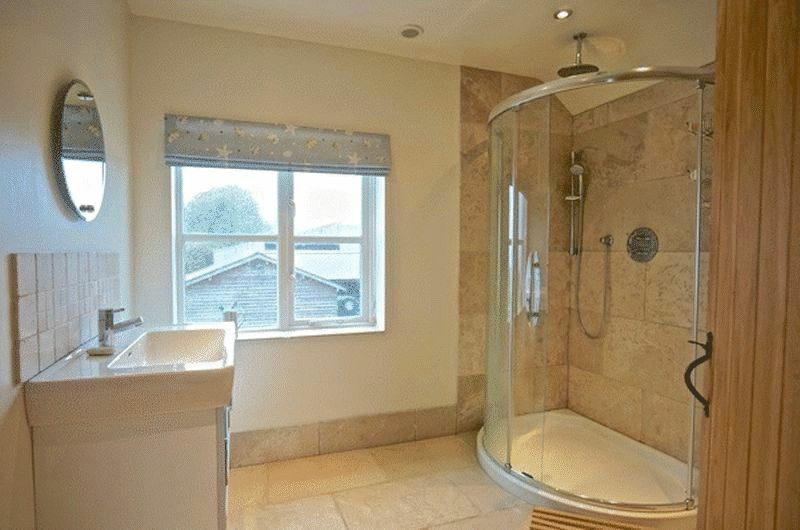 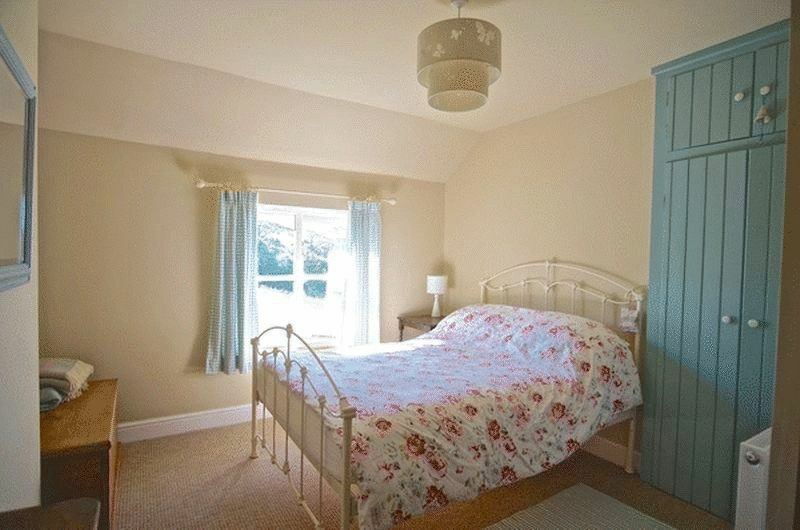 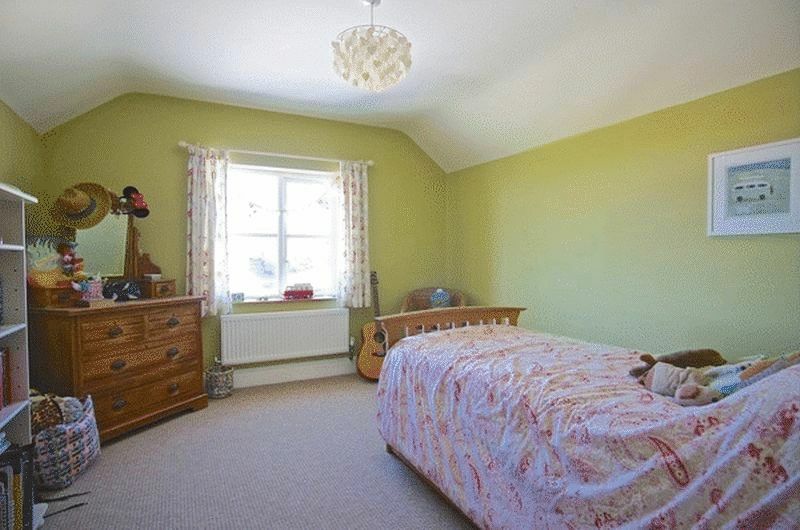 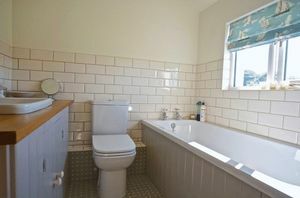 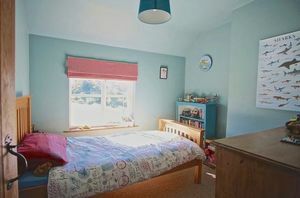 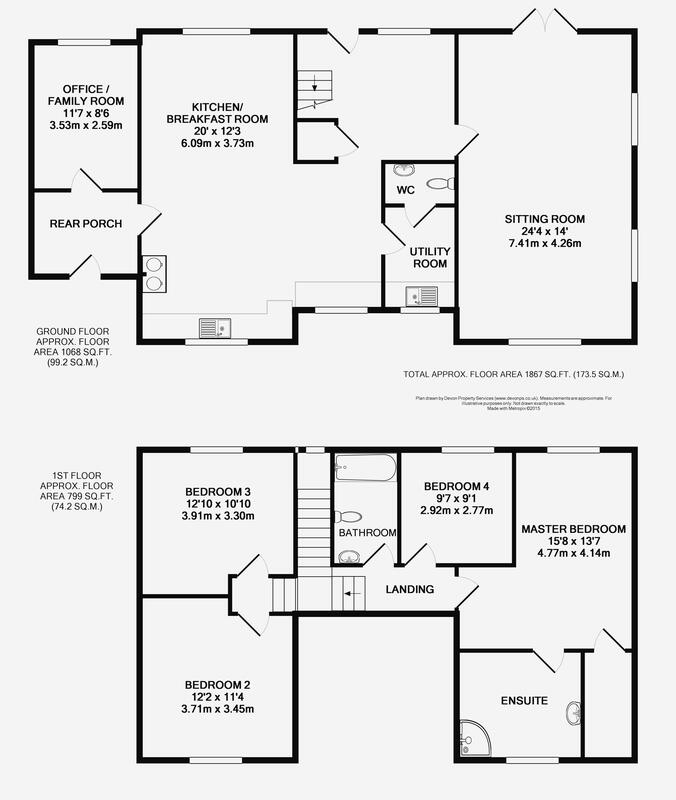 To the first floor is a substantial master suite with a walk-in cupboard and good size en-suite shower room, and three further bedrooms along with family bathroom. 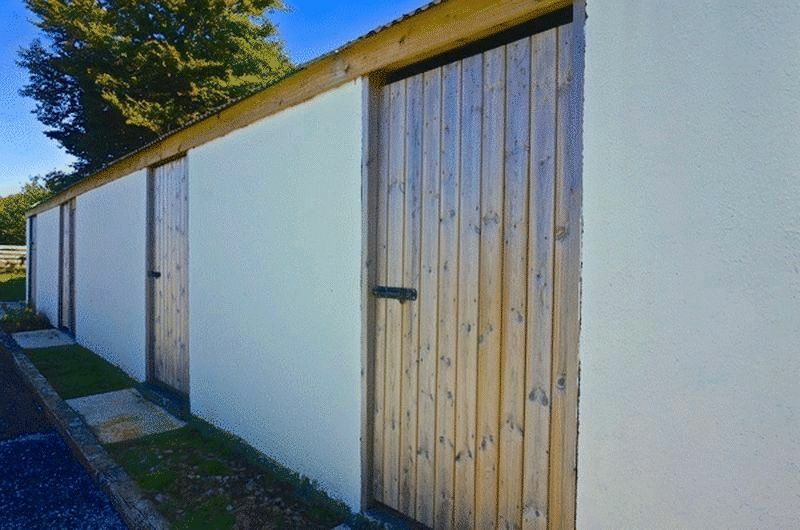 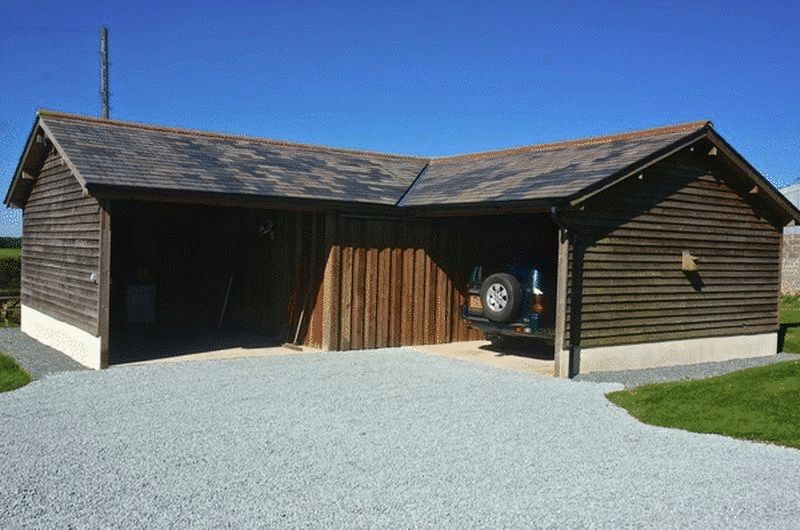 Outside is generous parking for numerous vehicles, a substantial barn and a modern outbuilding providing car-port, workshop and store.